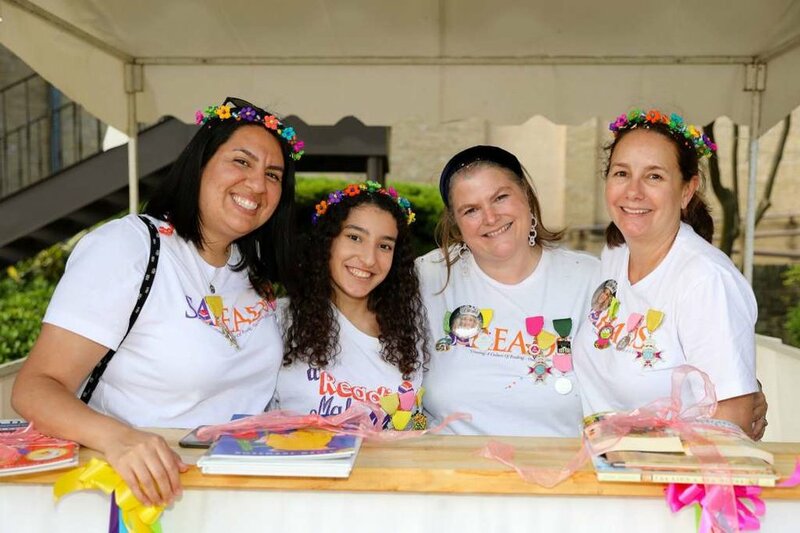 The SAReads Program Facilitator (“Facilitator”) reports directly to the Literacy San Antonio Executive Director and is responsible for supporting K-5 staff at partner school(s) to implement the SAReads teacher training program. The Facilitator will work directly with professional trainers and school principals, academic coaches, and teachers to facilitate the systematic implementation of Science-Based Reading Instruction (SBRI) in partner schools. The Facilitator will also work with administrators, teachers and the SAReads trainer to collect and analyze data to guide instructional decisions. The Facilitator assists the development of new initiatives, such as expanding education partnerships and teacher training programs. The Facilitator is responsible for a number of external facing functions including collaborating with education partners to strengthen programs and outcomes. This position requires a combination of strong analytical and interpersonal skills. This is a full-time, exempt position, hired by and directly accountable to the Executive Director.